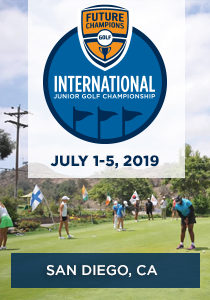 400 Junior Golfers Now Registered and joining us so far from USA, Canada, Singapore, Spain, Mexico, Hong Kong, China, Taiwan, Korea. US States represented so far: CA, AZ, or, WA, HI, TX, UT, MO, VA, WY, NE, KS, and CO. 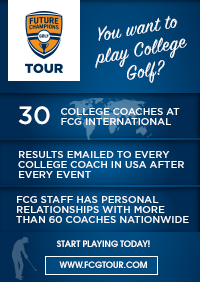 Early registration period ends November 1… Come play with kids from around the Globe! BIGGEST FIELD SO FAR is Boys 15-18 with 155 Players Registered! 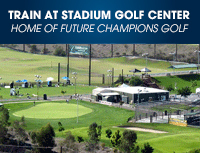 Welcome to the 12th Annual FCG National Junior Golf Championship held in San Diego, CA each year during winter break. This is a special event sponsored by Callaway Golf and Tough as Steel and features 550 players ages 4-18. 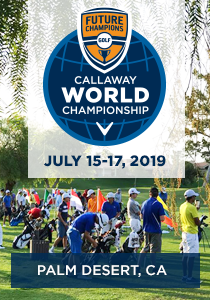 This is a qualifying event for the IMG Academy Junior World and the FCG Callaway World Championship. 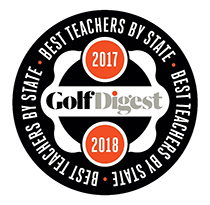 AJGA Stars, Golfweek and NJGS Rankings and World Amateur Rankings. Last year 40 US College Coaches were in attendance watching this event. Who can play this event? This event is open first come first serve to all competitive junior golfers ages 4-18. 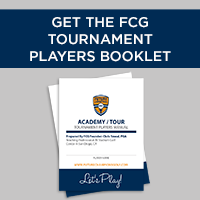 When you register you will complete a player resume and include your handicap and you will be paired accordingly. 36-Hole Nationally Ranked Competition for Boys 13-14 & Boys 11-12 on St Mark Resort.